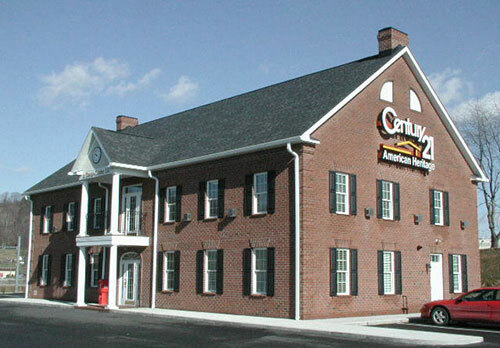 Serving the Alle-Kiski area since 1918! Take advantage of a century of experience. 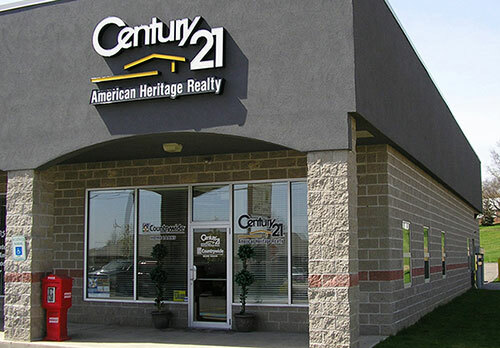 CENTURY 21 American Heritage Realty has served the Alle-Kiski area since 1918. 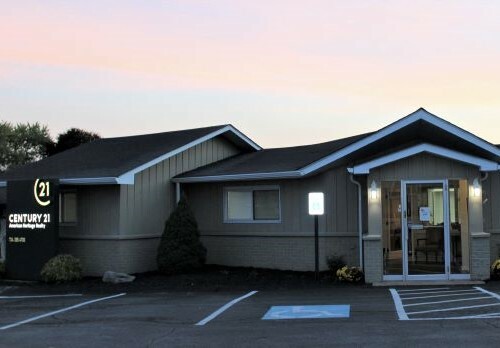 We have offices in Lower Burrell, Allegheny Township and Sarver. As we enter our second century, we remain committed to providing an award-winning level of satisfaction to our clients. 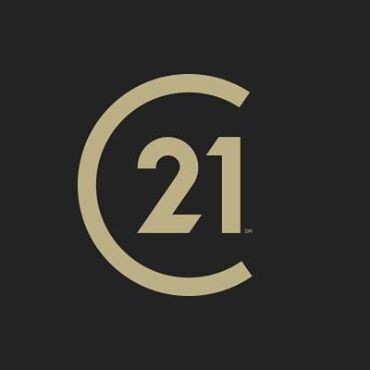 In 2016, the CENTURY 21® brand received the “Highest Overall Satisfaction for First-Time Home Sellers, First-Time Home Buyers, Repeat Home Sellers, and Repeat Home Buyers (Tied in 2016) among National Full Service Real Estate Firms, Three Years in a Row” by J.D. Power. 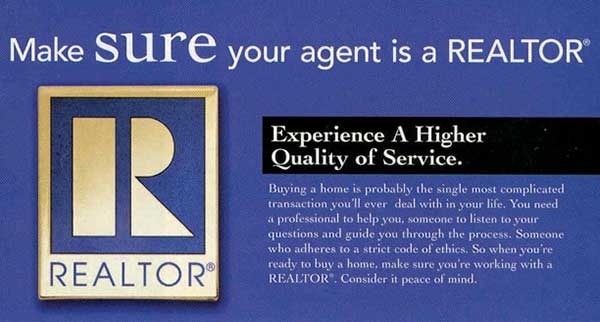 We take your home-buying and selling experience personally. 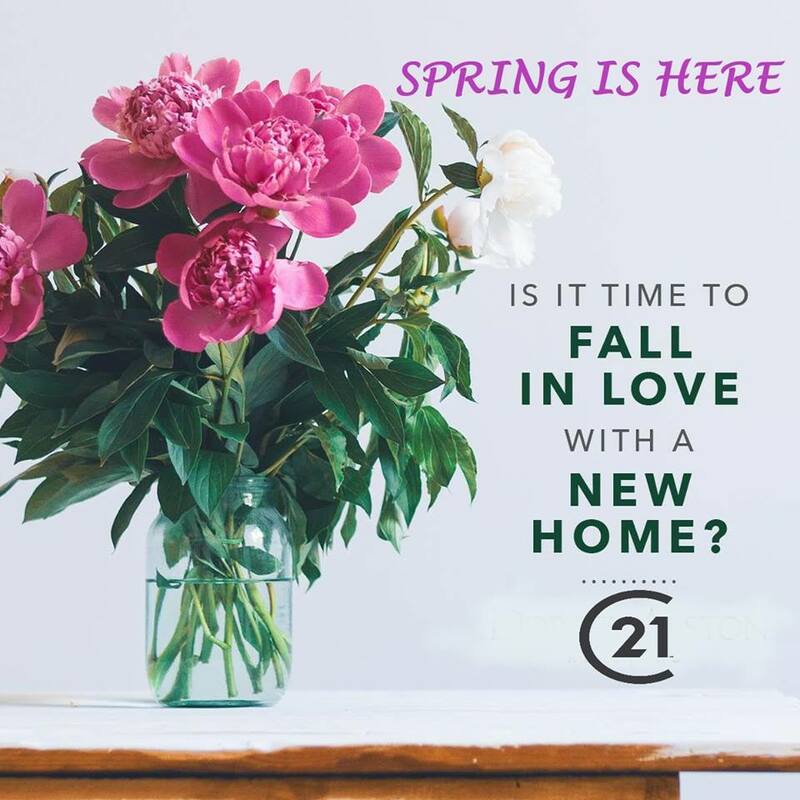 We know that you're not just looking for a house. You're looking for your home: a place for family meals, for entertaining friends, and for relaxing on the weekend. Real estate is about investing in a happy future. Whether you're looking to move to Western PA or list a home in the Alle-Kiski area, we invite you to get our experienced team on your side.